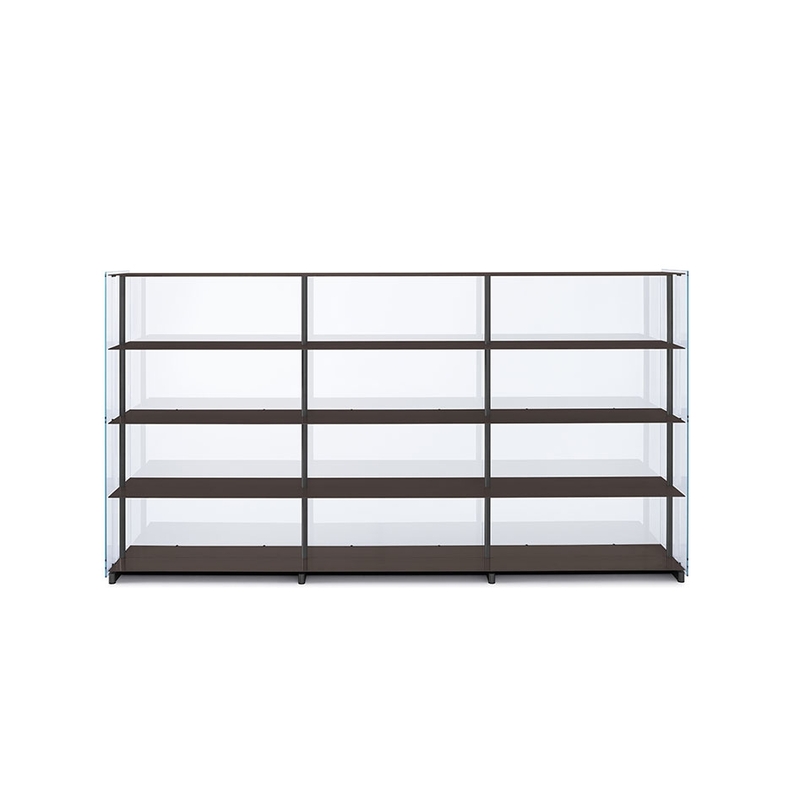 It is 2018, Knoll proposes among its collection the Red Baron bookcase. 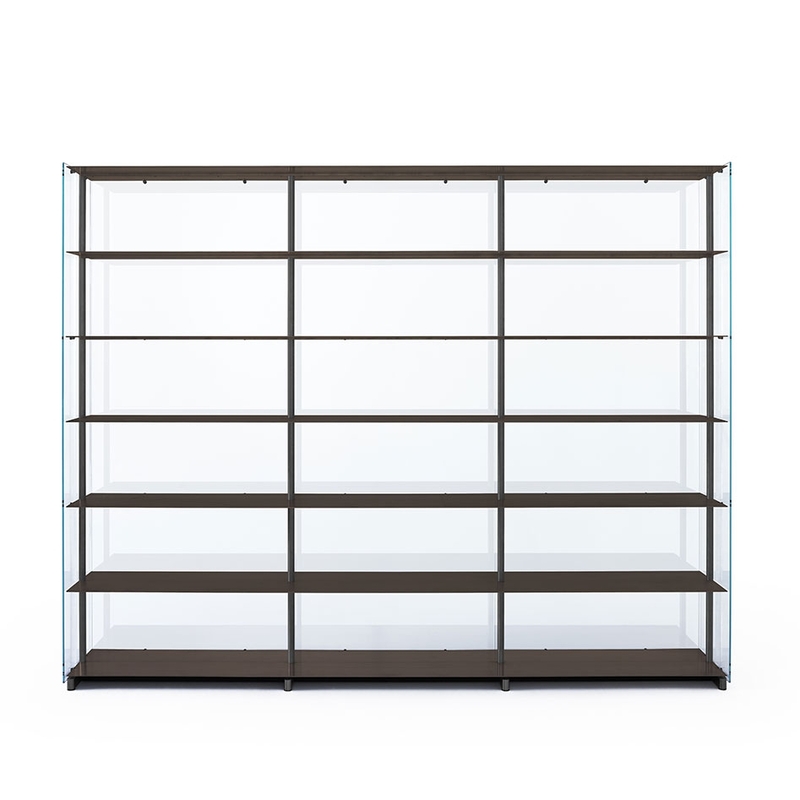 Red Baron is a bookcase with modular modules in height and length with a high-performance steel structure clad with extruded aluminum. 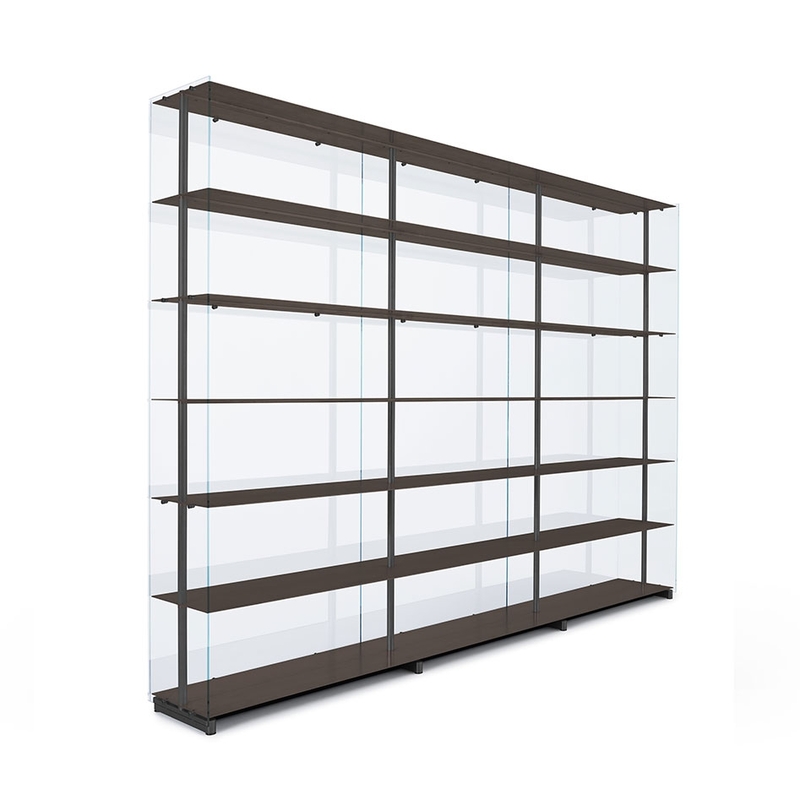 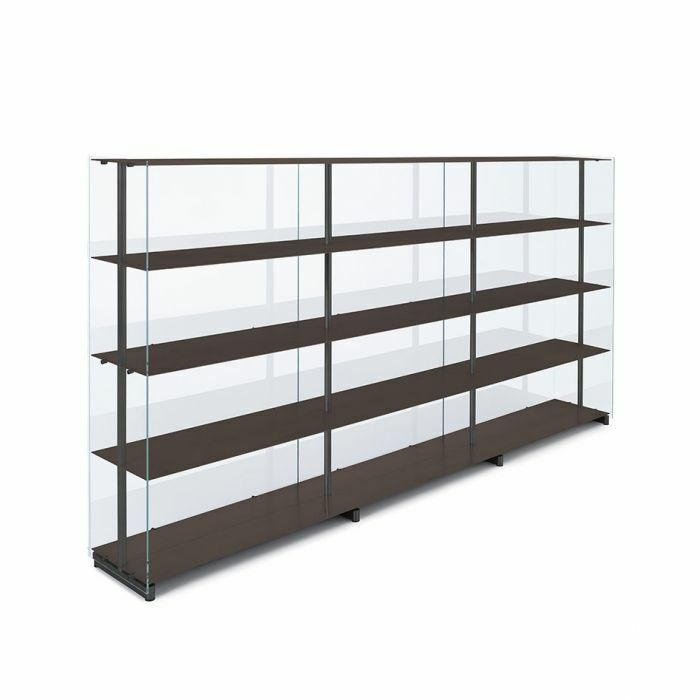 The shelves proposed in precious materials, give aesthetics and customizations that interact perfectly with any environment. 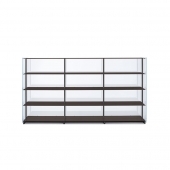 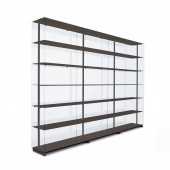 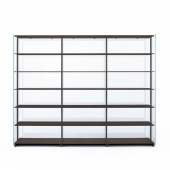 Red Baron the bookcase by Knoll, the Made in Italy of excellence.